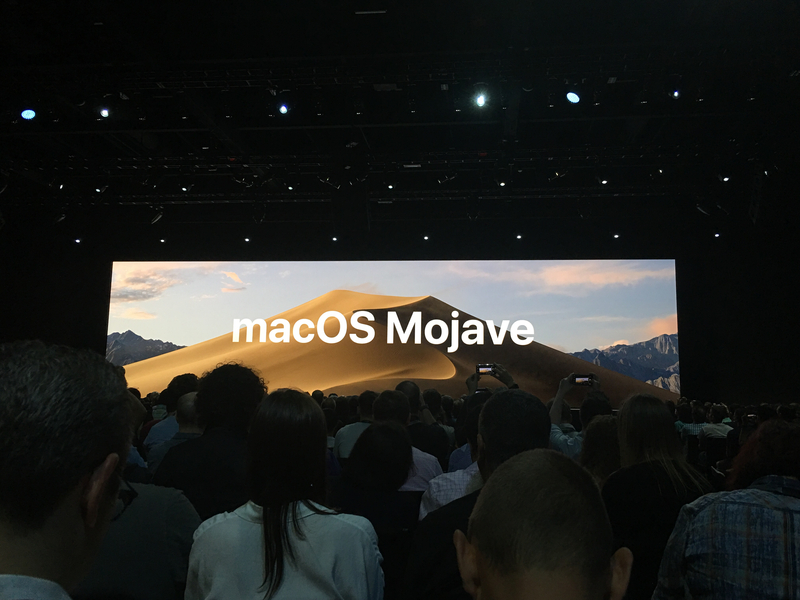 SAN JOSE—Apple detailed its next major operating-system update at its Worldwide Developers Conference keynote today: macOS 10.14, which the company has named “Mojave” in keeping with its California-based naming convention. 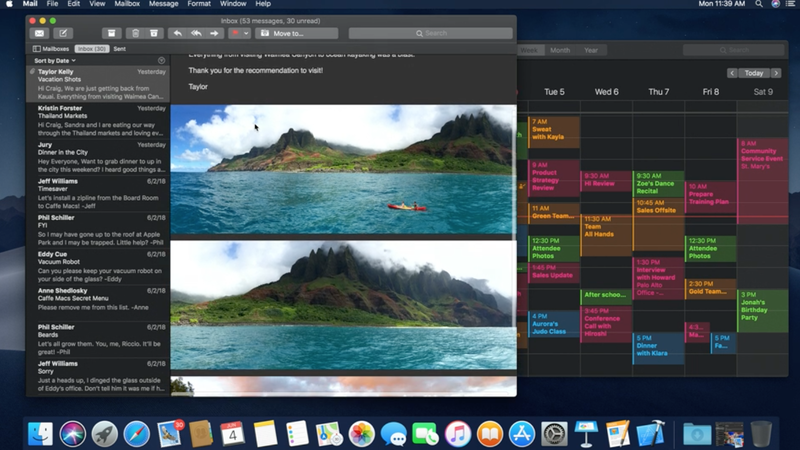 Tim Cook told the audience that MacOS included a lot of new features for both everyday and pro users, and Craig Federighi kicked off the demo with something that will likely be near and dear to many Ars readers’ hearts: dark mode. Night-owls and others who prefer a light-on-dark appearance can now take advantage of an official dark theme for the entire OS. Previously macOS allowed turning the menu bar and dock dark, but this new preference appears to apply more extensively throughout the operating system. The new dark system theme goes well with a matching one for XCode, enabling developers to bathe their development environment in cooler dark colors. Federighi showed off a live desktop wallpaper updating function that changes your wallpaper throughout the day, but far more interesting was the “desktop stacks” feature, which allows you to organize icons on the desktop into piles, rather than having them spread across the entire desktop willy-nilly. On activating the option, files on your desktop are auto-arranged into stacks based on selectable criteria, such as document kind, date, or by tag.